Avaricious (and wealthy) classic Corvette fans were dealt a punishing blow when the Mecum Corvette Auction was scrapped from the calendar this year. 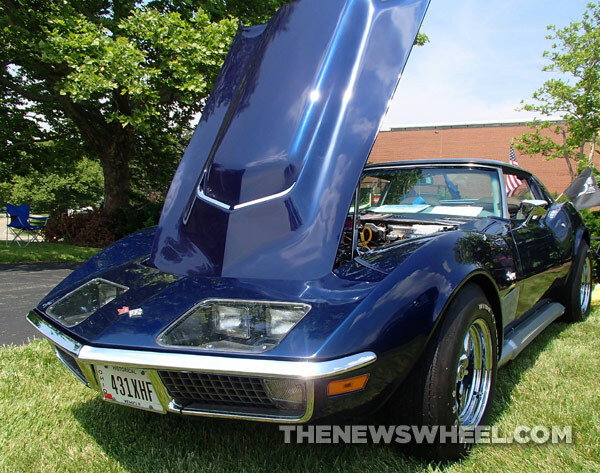 The auction was going to be held in Champaign, Illinois, featuring Corvettes, more Corvettes, and nothing but Corvettes. For some odd reason (maybe because wealthy people don’t appreciate a good car up for grabs when they see one? ), not enough interest was generated, and the auction was cancelled. That’s right. You can still buy classic Corvettes, just not at the long-awaited Mecum Corvette Auction. So what’s the big deal then? Well, auctions are typically the best place to get a good deal on a great find, so long as no one else is battling you out for it. When a seller offers the car directly, he or she can refuse your offers and ask for more than most are likely willing to bid at an auction. So sure, without the auction, you can still get your itching hands on the wheel of a classic ‘Vette; you just may be shelling out a little more than you ever anticipated.